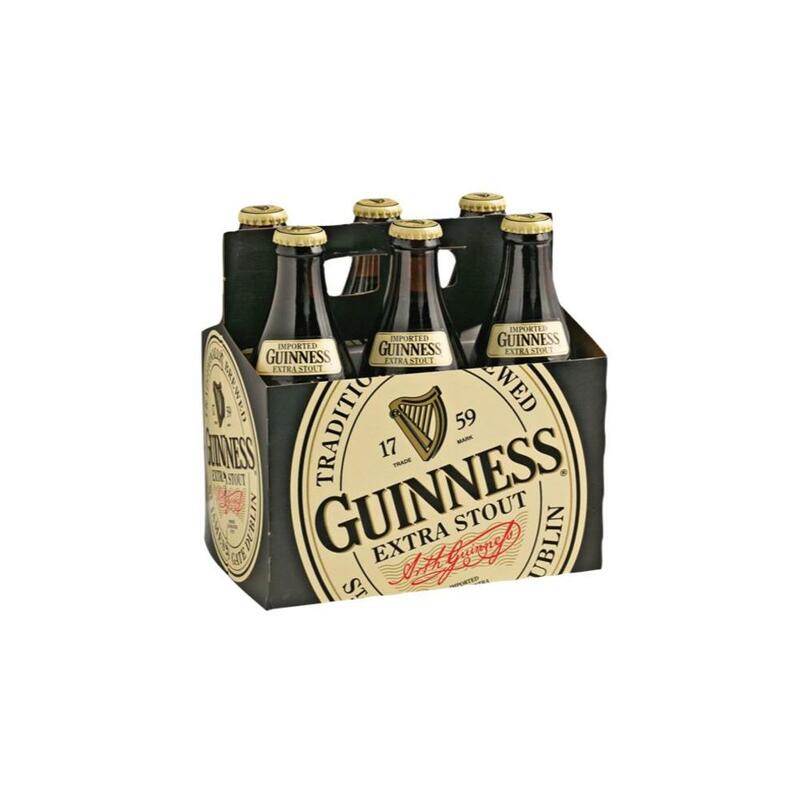 Shop Guinness Extra Stout Beer & Craft Beers Online! As deep as Guinness Extra Stout’s color is its taste. Crisp barley cuts through hops. A bite draws you in, bold flavors linger. Bitter marries sweet. A rich, refreshing taste. Brewed with skill. Built to last.